This choir prides itself on the rich variety of music it tackles, which is worked up to performance standard. Now in its 20th year, it continues to be open to all who want to share the enjoyment of singing. Join Elsa’s drum circle as she takes you on a journey through world rhythms and grooves. Students are encouraged to bring their own djembe. 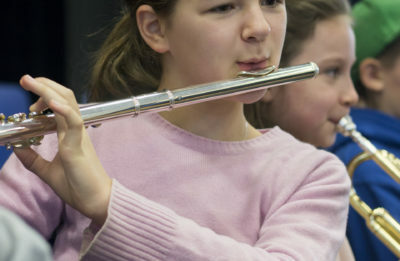 An intermediate to advanced group exploring flute quartet and quintet repertoire. A mixed woodwind group working on jazz and classical repertoire. 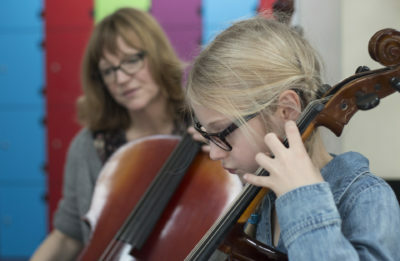 Bob Payne will take you through a topic in the ABRSM Grade 5 theory book each week, combining theory and aural for a more holistic approach to learning. Anyone who is doing GCSE music or grade 5 theory needs to be on this course! Students must be roughly grade 4 theory level to begin this year-long course and come equipped with the ABSRM grade 5 theory book. This group of musicians explore many styles of chamber music in a lively and friendly atmosphere to a high standard. 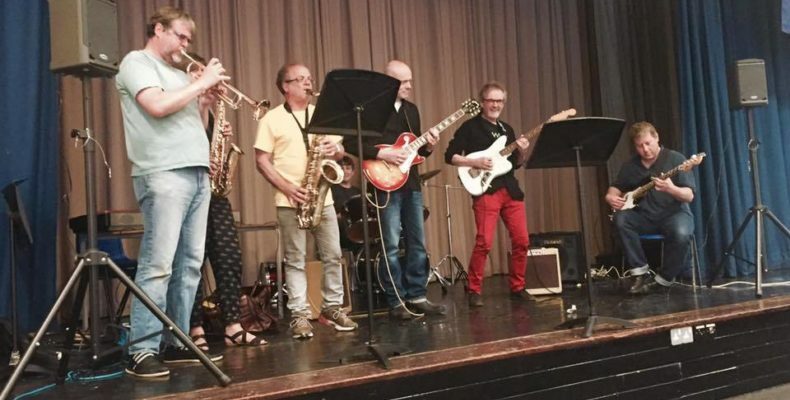 Get back to your rock ‘n’ roll roots with this adult group focusing on developing band and improvising skills. We welcome electric guitars, bass, drums and horns. Singers welcome by invitation. This is a relaxed and informal singing group where we sing a range of songs, some in unison, some in harmony. You do not need to be able to read music and or have any previous singing experience. We learn the basics of singing technique, build our vocal confidence and improve our musicianship skills through exploring songs from different styles of music. Tom qualified from the Royal Academy of Music as a Graduate of the Royal Schools of Music and an Associate of the Royal College of Music. He subsequently did a Certificate of Education at Edinburgh University. After 18 years of school teaching he left to become a freelance Choral Animateur for the British Federation of Young Choirs where he worked extensively in London and Kent. Following on from this in 1996 he set up his own 'Very Moving Festival Company' which does a festival each year. For over 5 years this intrepid group of performers walk prepared routes doing inter-active singing events in churches and schools along the way. They have covered over 700 miles and involved several hundred schools and churches. Tom specialises in Choral direction and at present rehearses 5 choirs in London and Sussex. His Most recent appointment is as conductor of the newly formed Bromley Youth Boys Choir. Our choral accompanist, Horacio López Redondo, is a London-based accompanist and chamber musician who performs extensively in the UK and Spain. Horacio (Talavera de la Reina, Spain) began his musical education, which eventually led him to join the Conservatories of Ciudad Real and Madrid, at the age of 5 years old. In 2007 he finished at the latter his degree in Piano Interpretation under the direction of Ms Ana Guijarro and his Vocal Accompaniment specialization under that of Mr Juan Antonio Álvarez Parejo. He then joined the Royal Academy of Music in London to follow his higher education, enrolling in the MA Piano Accompaniment program with teachers Mr Malcolm Martineau and Mr James Baillieu. He graduated in 2013 with Distinction. 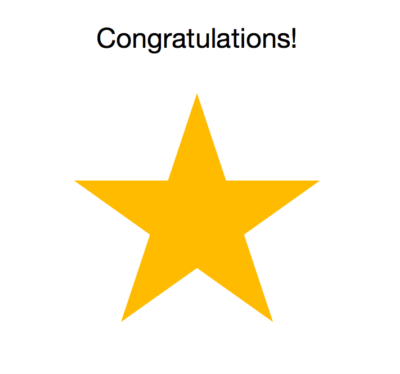 In 2013, Horacio was Highly Commended in the “Christian Carpentier Prize” to the Best Piano Accompaniment Exam at the Royal Academy of Music. Also in 2012 he was awarded the Accompanist Second Prize at the “Ludmilla Andrew Russian Song Prize”, held at the Royal Academy of Music. He has accompanied several award winning singer colleagues in competitions held at the Royal Academy and the Wigmore Hall in London. Since his arrival in London in 2010, Horacio has performed as an accompanist at some of the most prestigious London venues, including St Martin in the Fields, Blackheath Halls, St. James' Piccadilly, King´s Head Theatre and Southwark Cathedral; but also in other parts of the country such as Canterbury Cathedral, Bristol Cathedral or “The Venue” at Leeds College of Music. Horacio has taken part in all four editions of the London Spanish Song and Zarzuela Festival since its beginnings in 2014, performing at St James’ Piccadilly and St Botolph’s-without-Bishopsgate, where he is also a regular performer in the popular series Song in the City. Horacio is also a creative performer whose show “A night in Seville”, mixing operatic numbers and songs set in the Spanish city, had its most recent outing in St Martin-in -the Fields in September 2017. From Robert Hugill's blog Planet Hugill: "Horacio López Redondo provided fine accompaniment, sympathetic to the way the music moved from pure Latin American rhythm to something more modern"
Sam enjoys playing and performing a wide variety of music and therefore sees percussion as a discipline well suited to himself. He has been fortunate to have performance experience in a wide spectrum of music, from playing in an orchestral setting to playing with the Box 9 drumline at the last Rugby World Cup. Having started percussion education aged seven with a peripatetic teacher, Samuel quickly progressed and was offered a place at the Birmingham conservatoire where he then remained for seven years. In this time, he also played in the National Children’s Orchestra, learning the fundamental skills of orchestral section playing and musicianship. 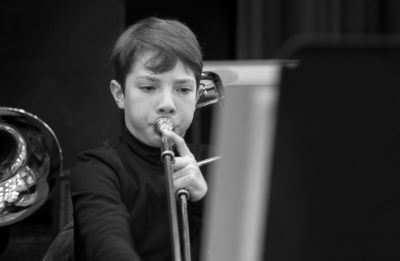 These experiences combined led to Samuel gaining a place as a specialist musician at Wells Cathedral school. Here, he had chance to play with many different ensembles, learning vital experience in performing with others in many different settings such as orchestras, big band and the PH7 drumline. Wells also offered the chance to go on percussion tours to both Budapest and Hong Kong. It was here, while working with classes of disabled children, Samuel discovered a passion for teaching, and the extra challenge of working with autistic and hearing-impaired children only inspired him more. While at Wells, Samuel then gained a place to study at the Royal College of Music as a scholar supported by a Douglas and Hilda Simmonds award. 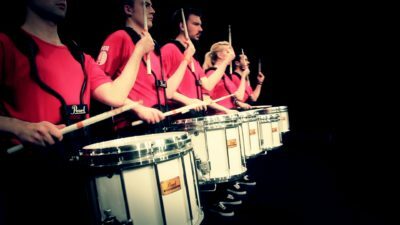 The RCM provides Samuel with opportunities in a very wide range of different musical activities, and being in London means he performs as an orchestral percussionist and among other things has played at the Rugby World Cup Final with the Box 9 drumline. More recently, he has enjoyed working with composers Steve Reich and David Lang in performances at the RCM. After graduating from the RCM, Samuel intends to continue with his broad musical interests and hopes to pursue a career that involves a wide variety of music in both performance and education. Sara is an Italian flautist based in London since 2011. She graduated in flute and music education (teaching qualification) at Conservatoire “F. Morlacchi” in Perugia and obtained a Diploma of Specialisation in flute at the Academy of Music in Florence. Her teachers include R. Fabbriciani and M. Cox in London. Sara has received recognitions and awards as soloist performer at International Prize: “V. Bucchi” in Rome, Prize “A. Gori” in Siena, the competition “Five days for the New Music” in Milan, and qualified in orchestral auditions including the Orquestra do Norte in Portugal. Since working with the composer A. Solbiati as the performer of his works for solo flute, Sara has developed a great passion for new music on her instrument. 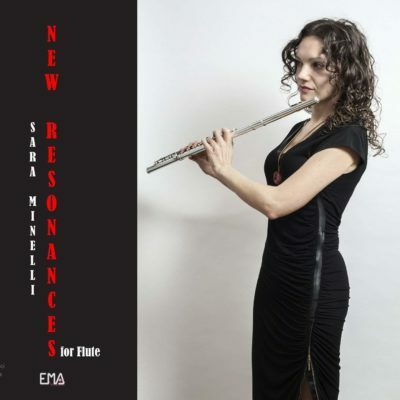 She has since worked with many composers and has played new music for the flute at Kettle’s Yard and Robinson College in Cambridge, Festival Pontino (Sermoneta), Equator’s Women of the World Festival (London), Gamo Association for the New Music (Florence), Tema Academy for the New Music (Milan), and Music Library “O. Trotta” (Perugia). Sara has worked with many orchestras including Milan Symphony Orchestra “G.Verdi” and has played in a S.Sciarrino’s première at Festival delle Nazioni - Città di Castello. Since living in London she has worked with THAMES, Newham Academy of Music and Chepstow House School in Notting Hill. Sara enjoys sharing her passion for music and has been teaching for over ten years working with students aged from 4 months to 70 years old. Variety has always been the spice in Malcolm’s musical life. Singing, clarinet and guitar playing feature in his performances – in concert halls, theatres, cabaret, radio and TV. His choral compositions have been performed by the King's Singers, The Chapel Royal, the Highgate Choral Society and the City Glee Club, and featured on BBC Radio 4’s Pick of the Week. Six of his children’s songs are published by A & C Black. As a teacher, Malcolm encourages his students to adopt an open-minded approach to music-making so that they can always find something they really enjoy. Bob is a Specialist Tuba Teacher, but can offer lessons in Bass Trombone, Tenor Trombone, Euphonium, Baritone Horn, Tenor Horn, Trumpet/Cornet/Flugel Horn and even Ophicleide to a high level! Bob started playing Tuba at school at 12 years old. Soon after he started he joined Birmingham Schools Ensembles, he became Principal Tuba in both Birmingham Schools Symphony Orchestra and Birmingham Schools Brass Band. After he left school he took a gap year to work and pursue adult ensembles including the Langley Band, during which he became Principal Tuba of the National Youth Wind Orchestra Of Great Britain as well as doing a late audition for Birmingham Conservatoire where he was offered a place to study under Graham Sibley, David Gordon-Shute and Stuart Birnie, and later Bass Trombone under Bob Hughes and David Vines. Whilst at college he became Principal Tuba of the City of Birmingham Symphony Youth Orchestra and in his final year he was a finalist in the Birmingham Conservatoire Brass Prize, Bernard Brown Prize, and Ambache Prize, being the only brass player to reach the latter. Bob now regularly plays Tuba with the famous Hosen Brass Band, of which he is the pioneer, and has been seen playing on various TV and Radio broadcasts including Channel 4’s Hollyoaks, Don’t Tell The Bride, BBC’s ‘Good Omens’ (to be released later in 2018), ITV, various BBC Radio programmes and Free Radio Birmingham. 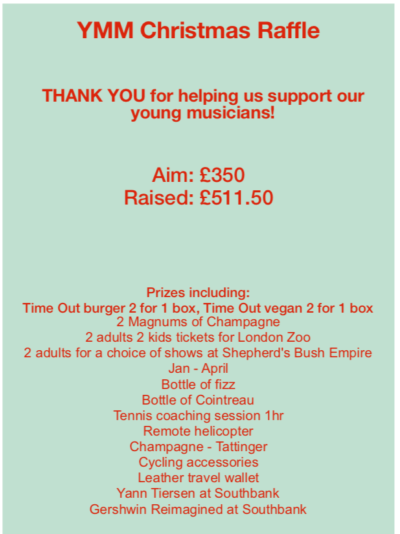 Bob is a member of the Trans-Siberian March Band, Mow The Brass, Shatterproof Brass Band and The Hamiltons as well as working with high profile jazz artists such as Emma Hamilton and Thomas Hamilton. Bob has recorded with film music composer Al Joshua on the film soundtrack to ‘Set The Thames On Fire’ which plays host to actors such as Noel Fielding and Sadie Frost, as well as with The Hamiltons and Bandini on both Tuba and Trombone. His other freelance work includes Hackney Colliery Band, Royal Shakespeare Company and Decibel Contemporary Music Ensemble and has played at many prestigious venues and festivals including Symphony Hall, Birmingham Town Hall, Etihad Stadium, Beautiful Days’ Festival, Boomtown Fair, Wilderness Festival and Saffron Walden’s 8 Day Weekend Festival. Bob has also recorded at Air Studios in Hampstead for a variety of projects. In 2012 Bob performed the European Premier of Barbara York’s Concerto for Tuba and Orchestra ‘Wars and Rumors of War’ with Halesowen Symphony Orchestra, and regularly performs solo recitals. As well as Tuba, Bob also freelances on Tenor and Bass Trombone, Euphonium and Ophicleide as well as doing some freelance conducting and arranging work. His Trombone work includes Brass Ensemble and Big Band work as well as Royal Shakespeare Company on Euphonium, and his conducting experience ranges from Chamber Music to Brass Bands and Concert Bands. Bob is an in house arranger for Hosen Brass and currently has two arrangements published with Warwick Music Publishing. Layil’s playing has been described as ‘unforgettable’ and ‘stupendous’. She has become renowned for her dynamic interpretations of music from all ages and has been hailed as one of the most virtuosic recorder players of the times. Layil studied at the Jerusalem Rubin Academy of Music and Trinity College of Music, London with Philip Thorby, where she was introduced to the viol by Alison Crum. During this time she made broadcasts for the Jerusalem Music Centre and won several awards including the America-Israel Cultural Foundation Award, the Dorothy Stone Award and the TCM Silver Medal for Early Music. As a soloist Layil has performed with various orchestras including The Royal Artillery Orchestra and The Israeli Chamber Orchestra, and has toured the USA, China, Korea, Israel, Egypt, Italy, Spain, France, Ireland and the UK. Layil is the founder and director of Mi Luna and is co-director of Eclipse, creating programmes that include fusions of different musical styles and dance. She also plays with many Early and World Music groups including La Concert Des Nations, under the direction of Jordi Savall, Charivari Agreable, Minerva and Siena, with whom she has performed in the Purcell Room, and made recordings of music by Salamone Rossi for the Classical Recording Company. She has recorded for different early music ensembles and world music projects including singer Mor Kabasi.